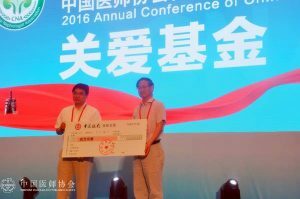 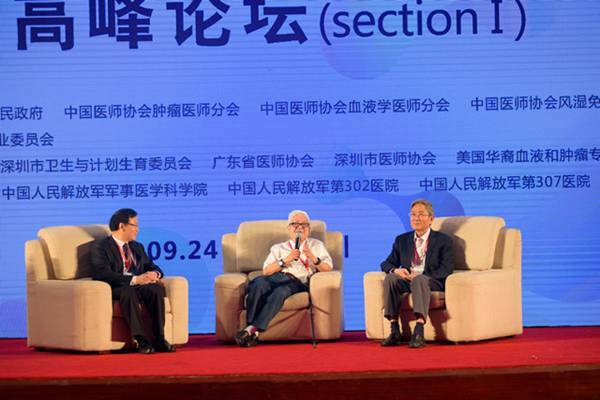 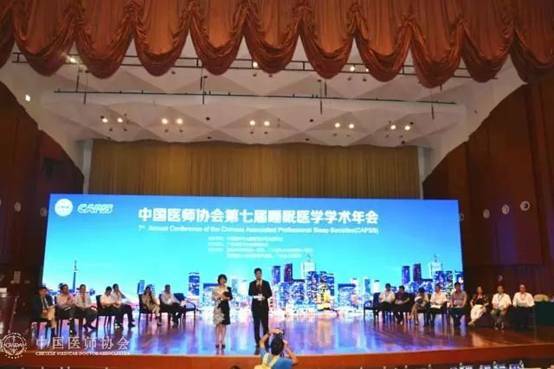 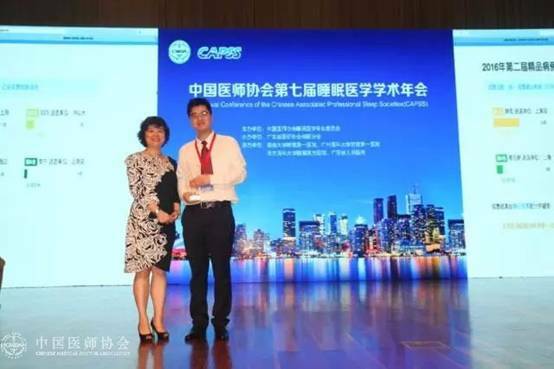 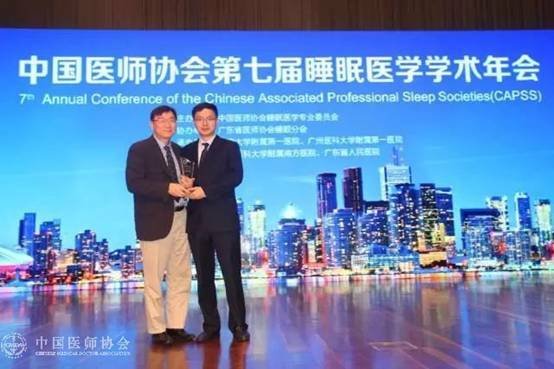 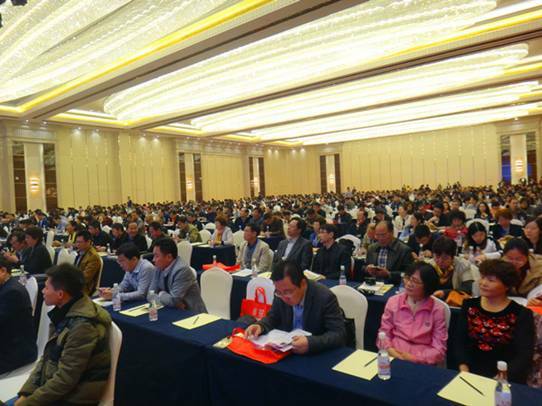 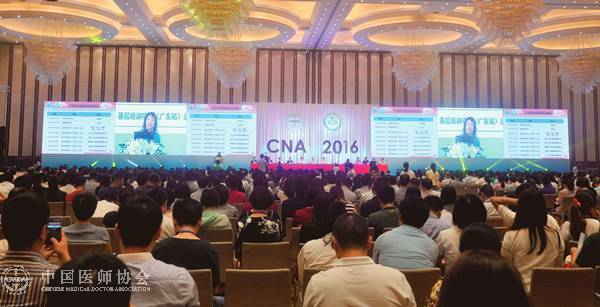 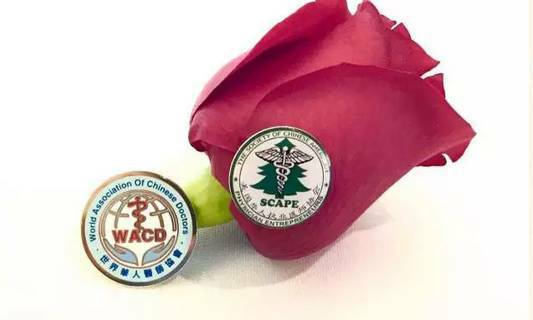 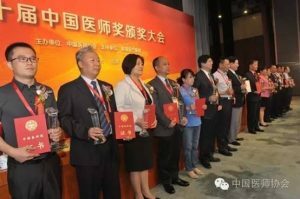 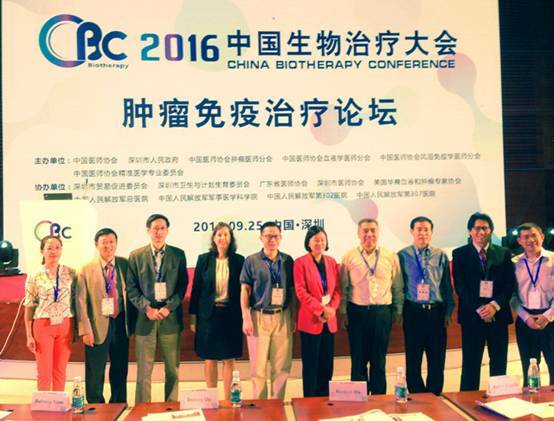 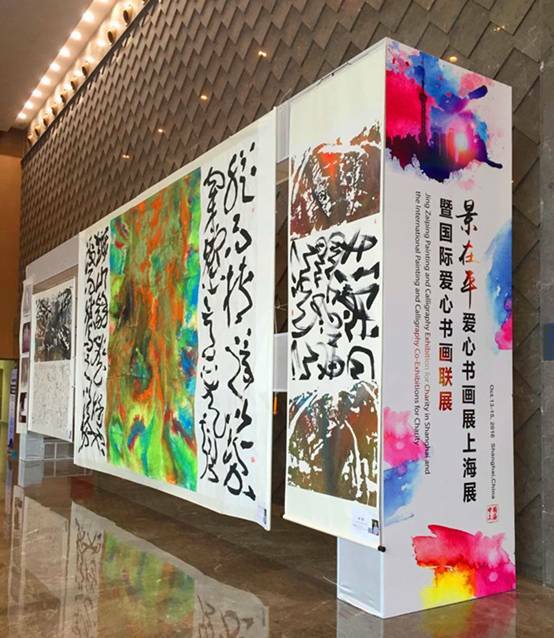 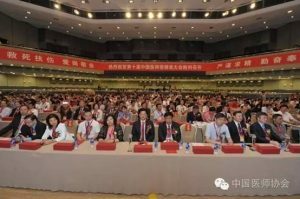 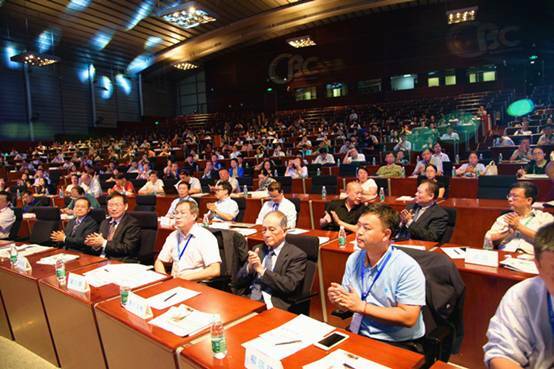 On July 14, the Seventh Annual Conference on Sleep Medicine opened in Guangzhou City, Guangdong Province. 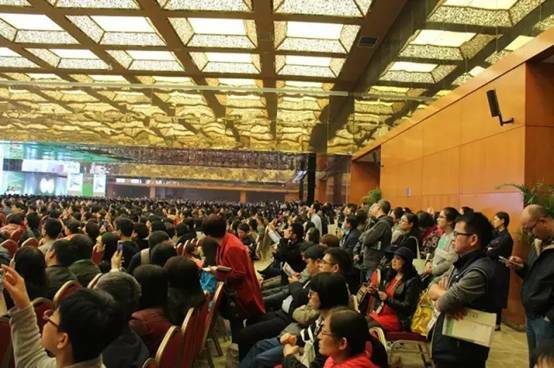 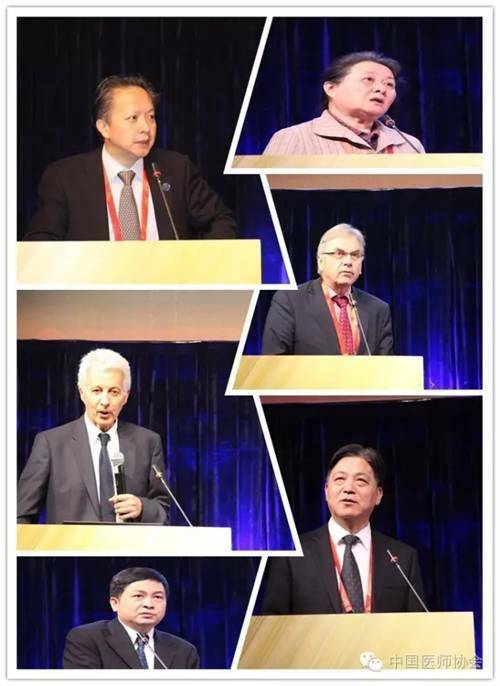 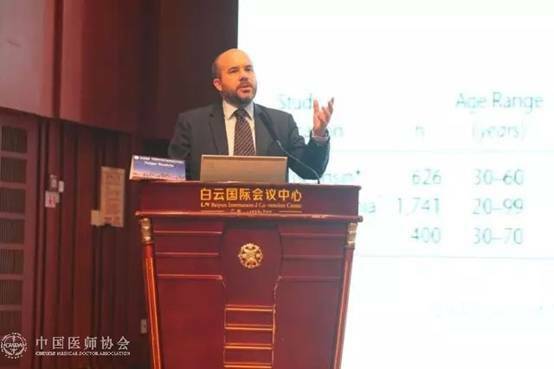 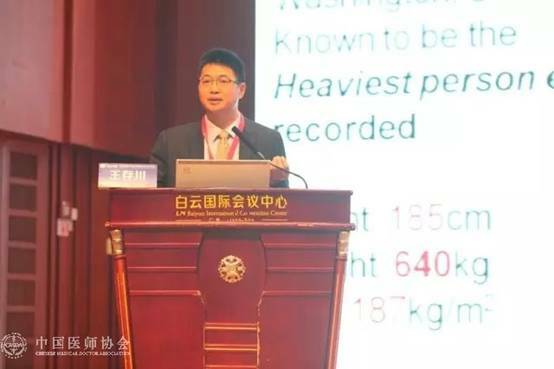 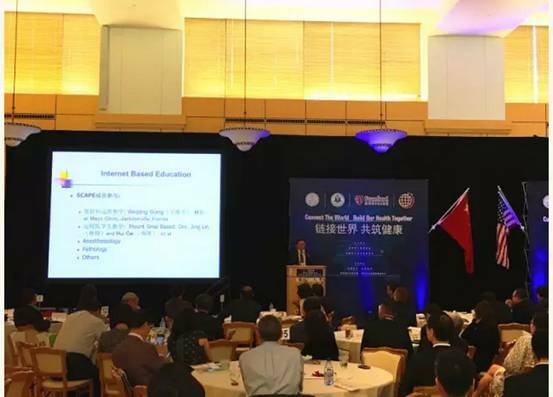 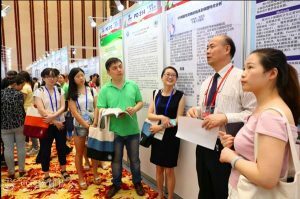 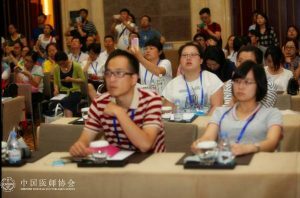 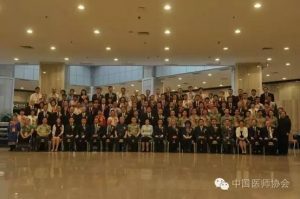 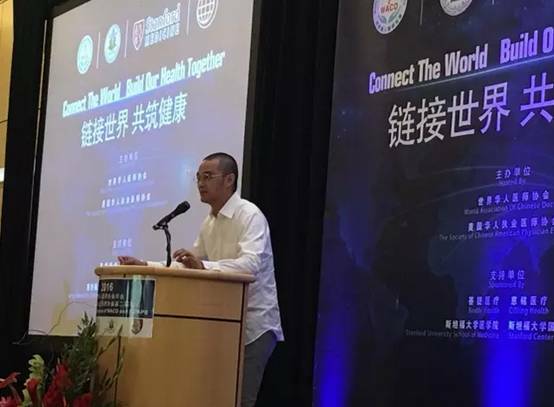 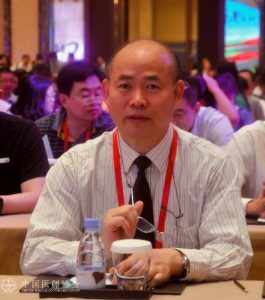 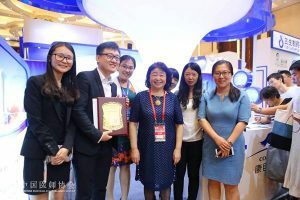 sleep-related experts, physicians from home and abroad gathered in Guangzhou to share international and domestic recent advances in sleep breathing diseases, sleep disorders, digital surgical treatment, accurate weight loss, dynamic oral medicine, children’s sleep and other problems on sleep medicine. 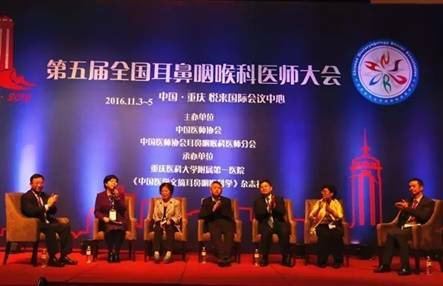 The theme of this annual meeting is “grassroots-oriented, and promote the diagnosis and treatment of sleep disorders homogenization”. 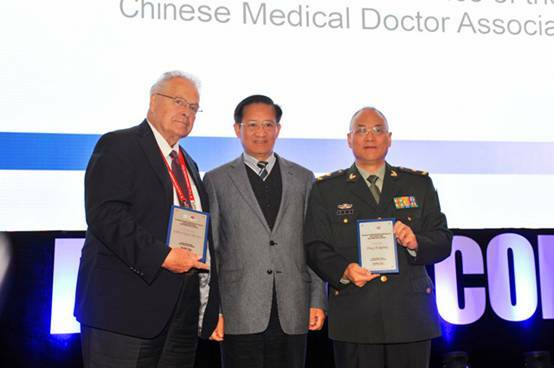 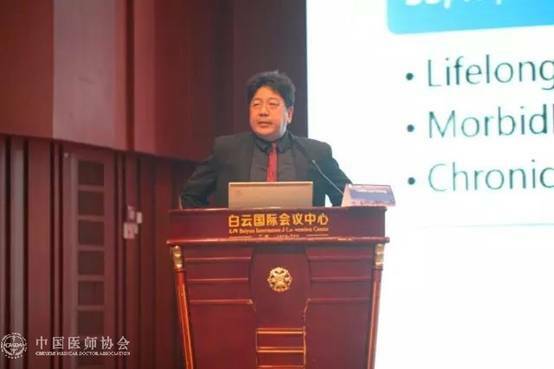 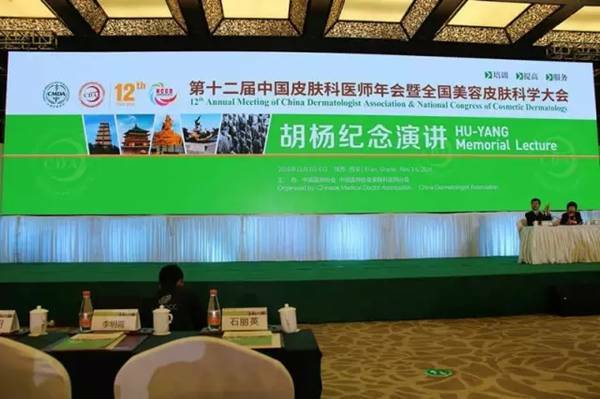 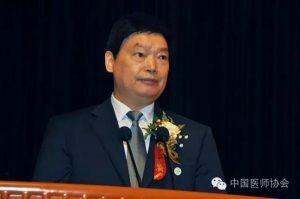 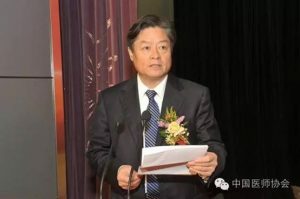 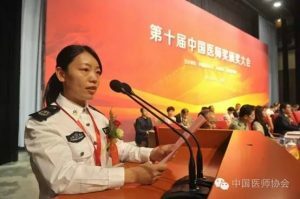 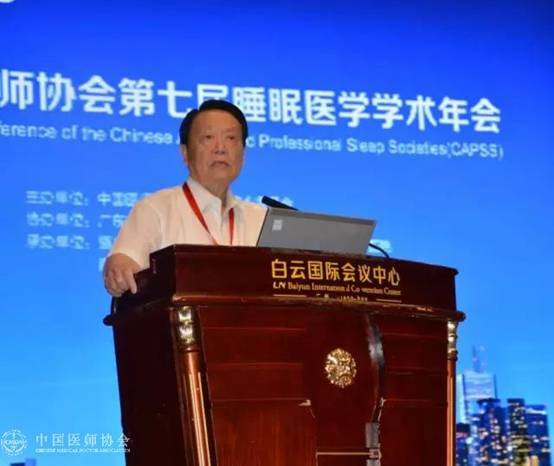 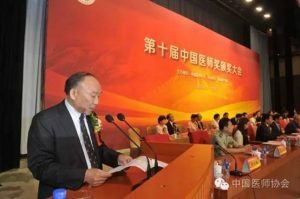 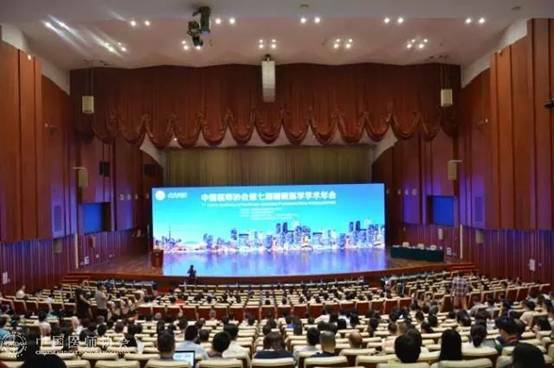 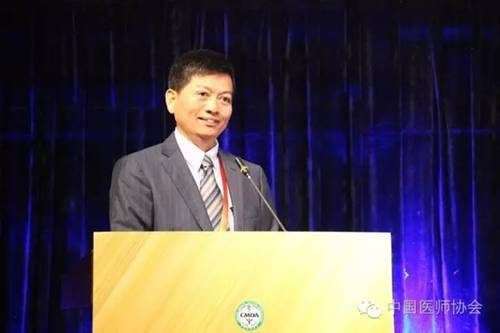 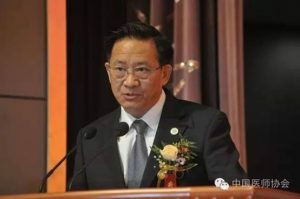 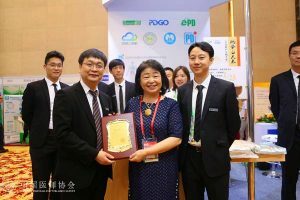 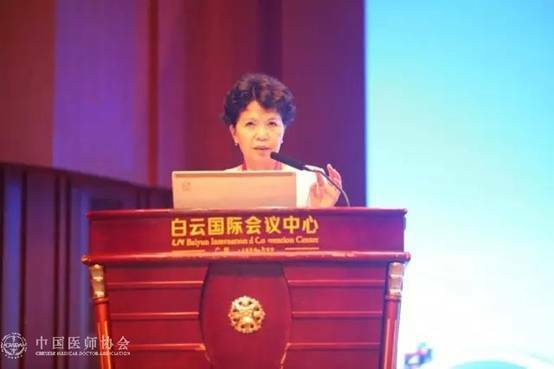 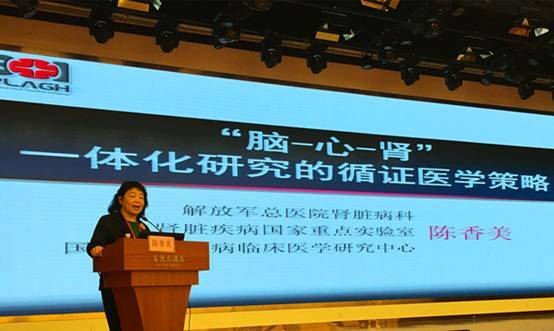 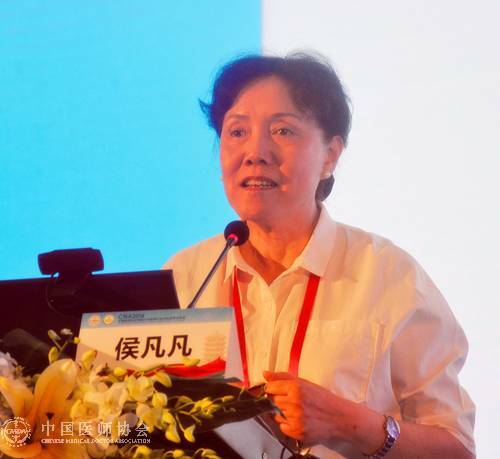 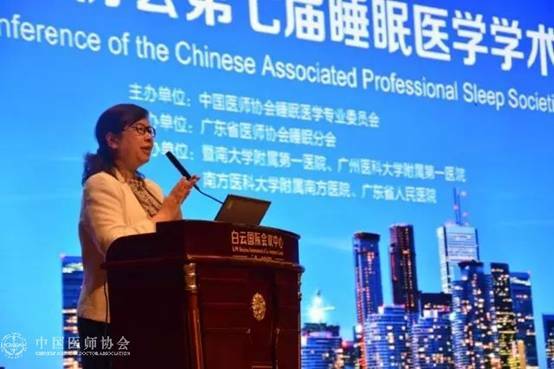 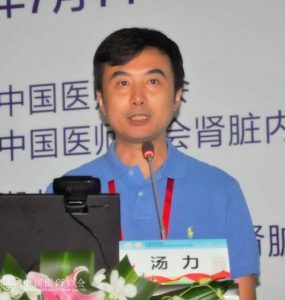 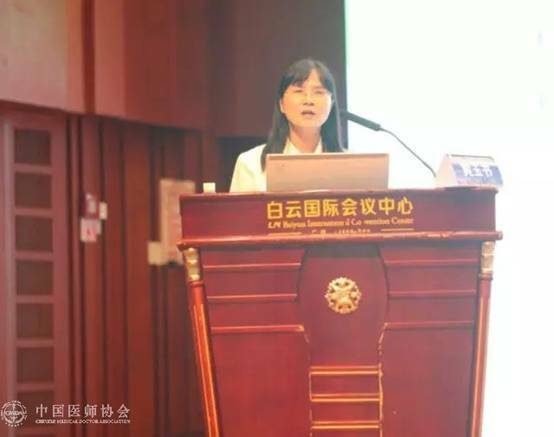 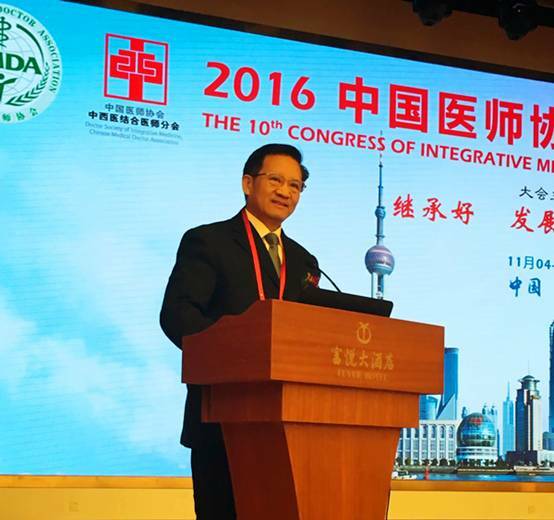 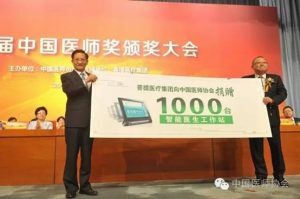 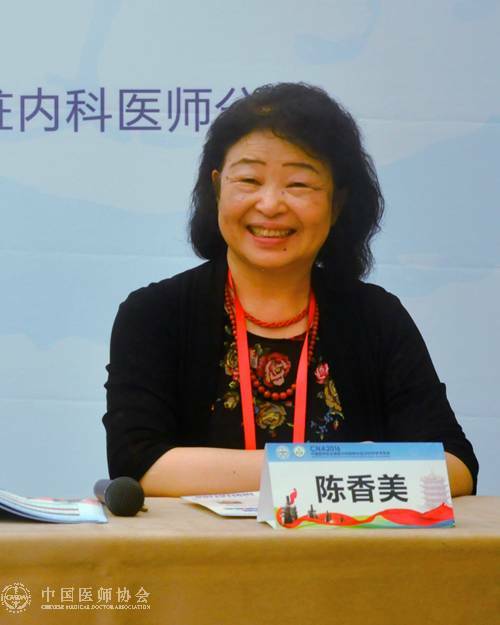 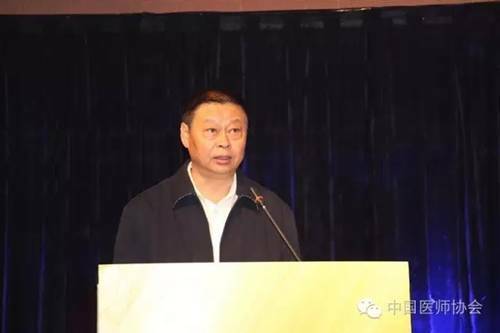 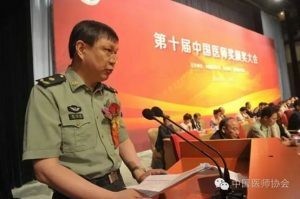 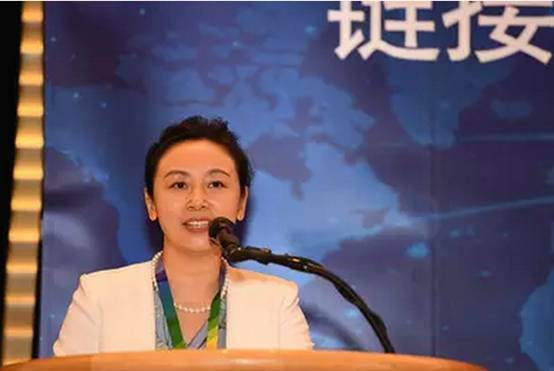 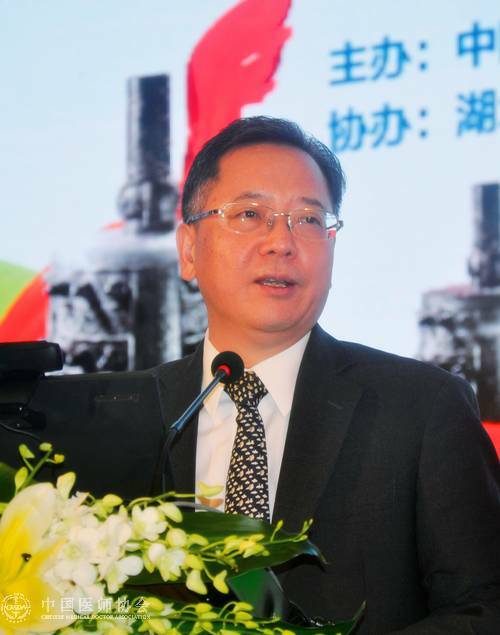 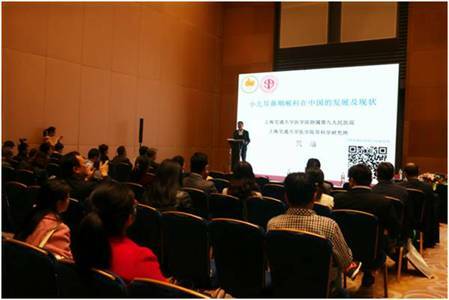 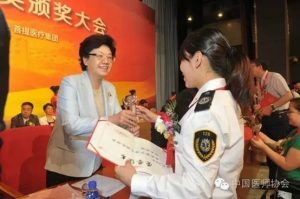 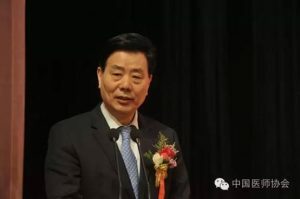 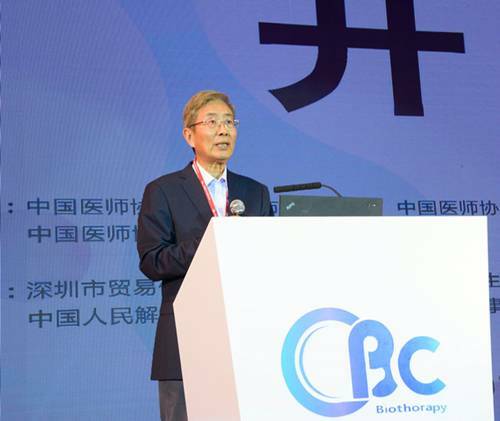 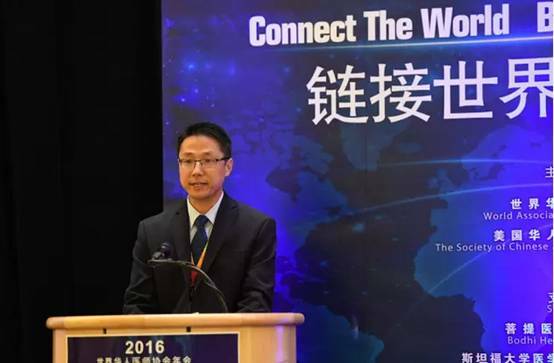 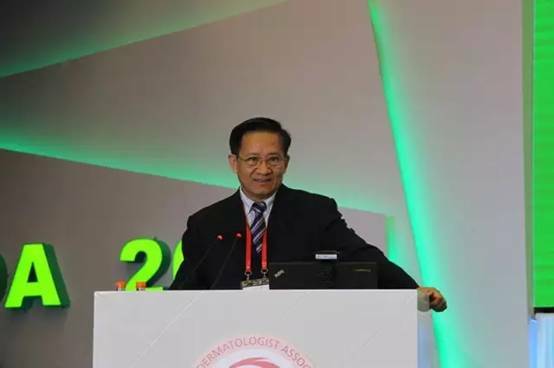 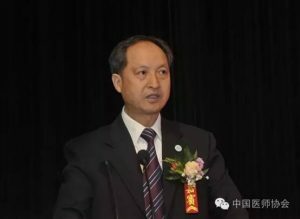 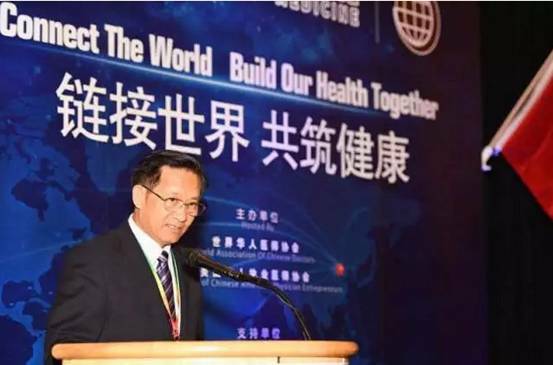 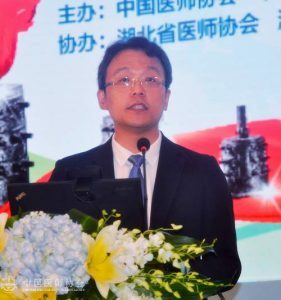 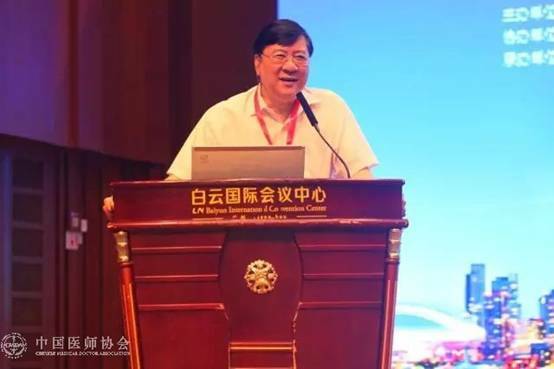 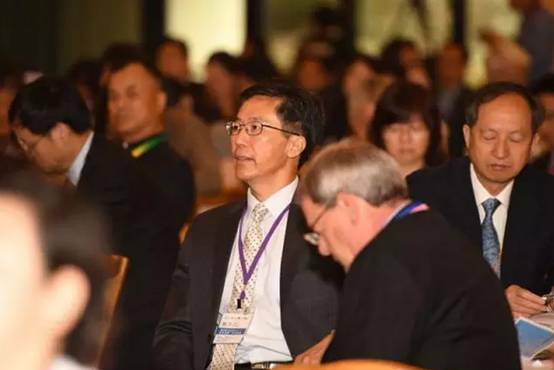 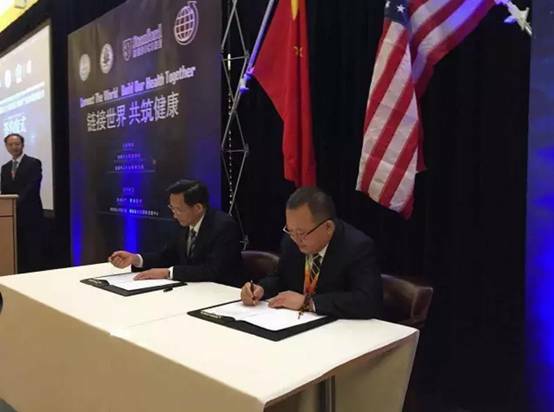 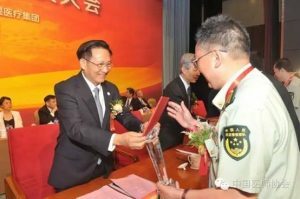 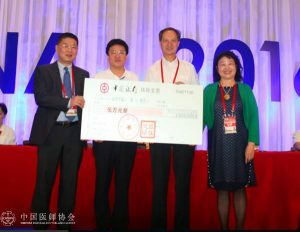 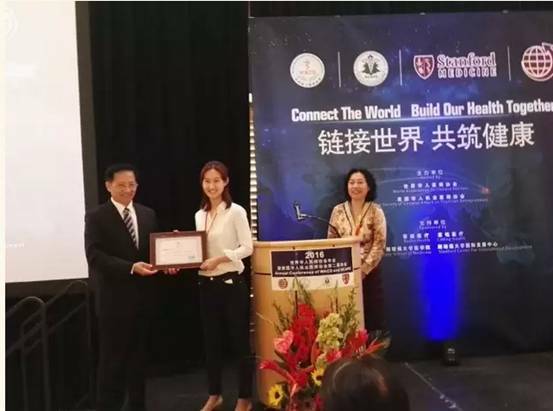 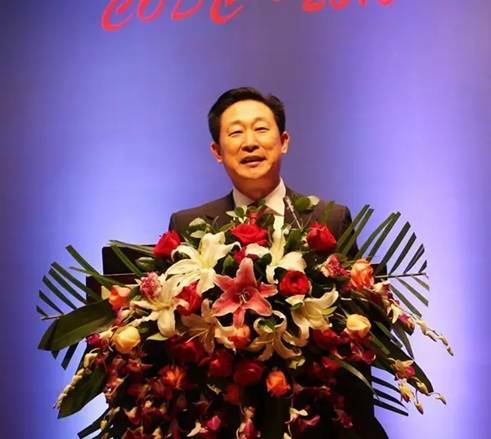 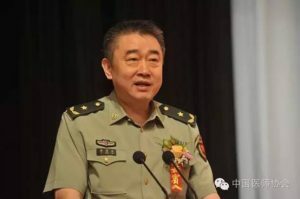 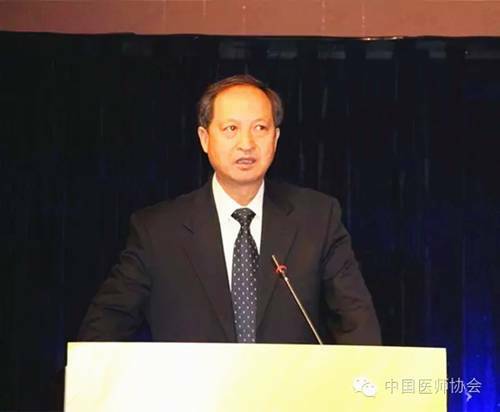 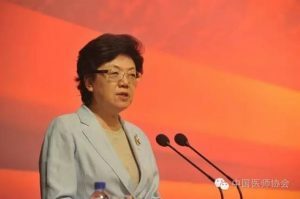 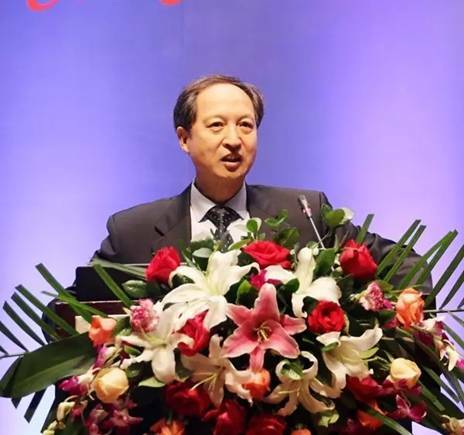 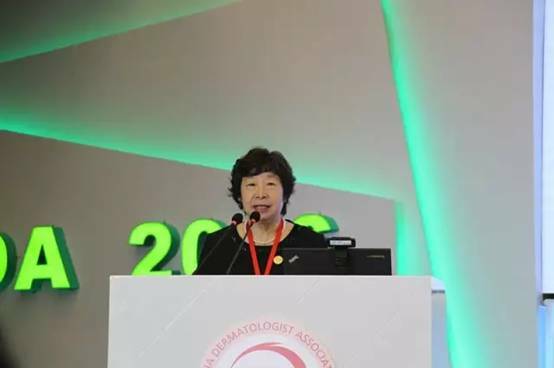 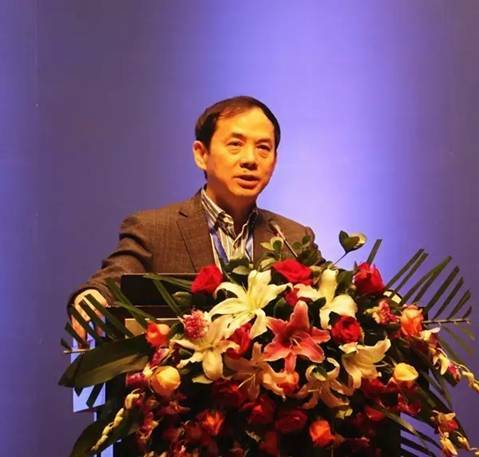 Professor Ye Jing ying, Deputy Chairman of Chinese Medical Association of Sleep Medicine Professional Committee and Executive Chairman of the Conference presided over the opening ceremony. 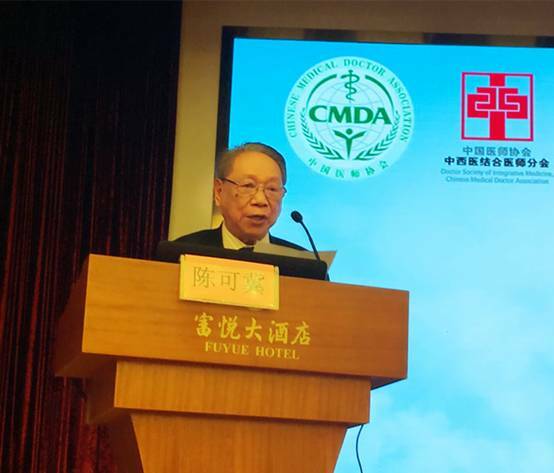 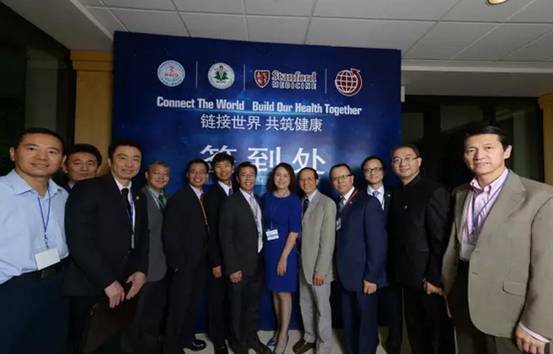 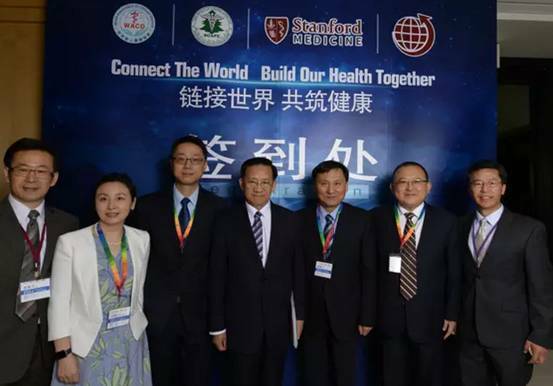 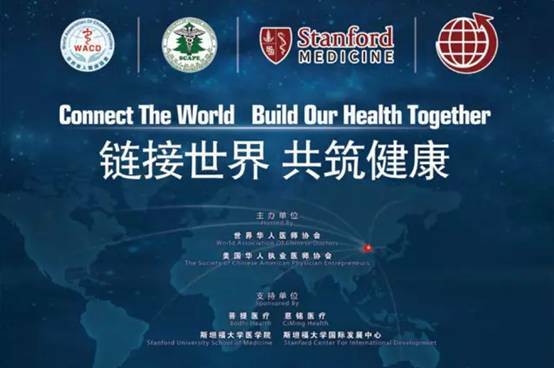 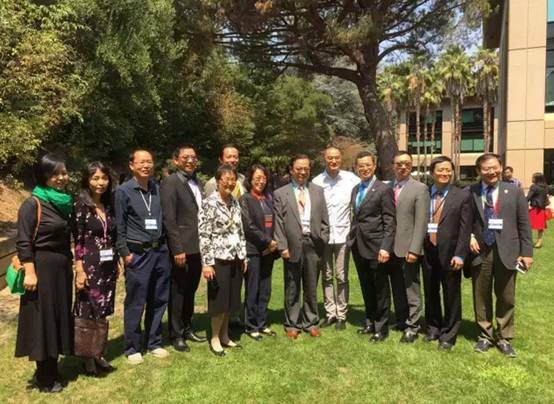 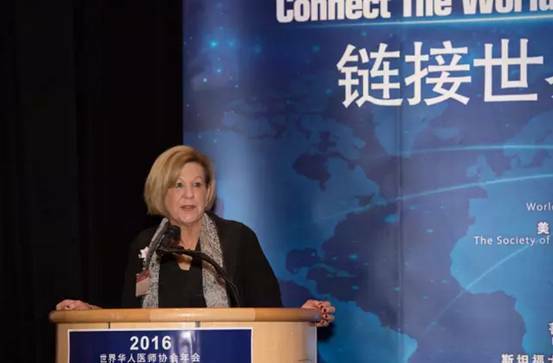 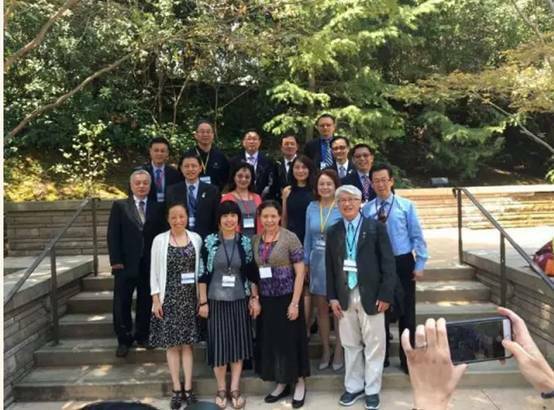 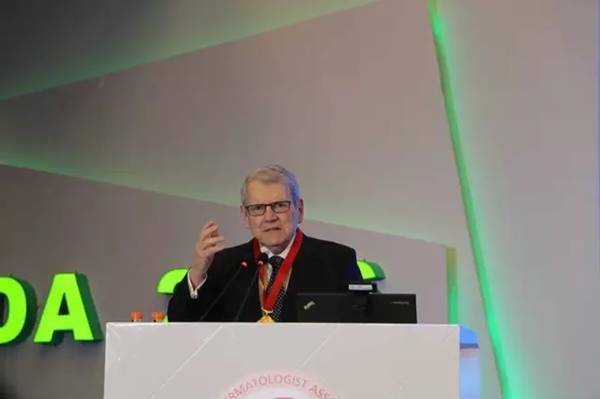 “Normalization” “with the grassroots,” “internationalization” “concern for children” is the key words of the seventh annual meeting on sleep medicine. 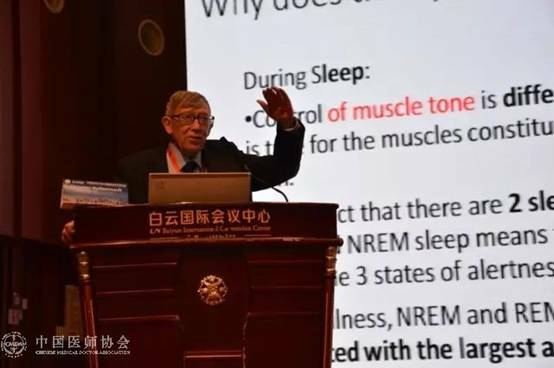 Emphasis on internal and external diagnosis and treatment of sleep disorders, and through academic reports, video presentations, skills competitions and other ways to show the specific content of the subject.